Vaping doesn’t have receive a huge amount of love these days especially when it comes to teenagers vaping. In spite of various sources suggesting that vaping has caused an increase in teen tobacco use, this was proven to be untrue. Even when teens said they vaped, most who have vaped use flavorings/e-juice free of nicotine. Only a minor fraction of teen vapers said that they used nicotine when vaping. Even marijuana did not make the cut as the purpose for vaping. 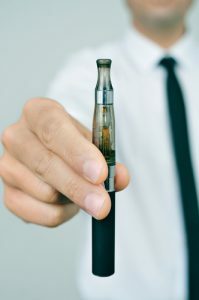 Based on this new information, the FDA is being asked to re-evaluate the data they have collected which concluded that vaping was a gateway to tobacco use/smoking. The studies reviewed demonstrated how only 1 in 5 teens used nicotine while vaping. While having an overseer report on the safety of any product used by children and adults is a great idea, it can also harm an industry that has created an alternative to harmful tobacco use. Cancer and heart disease are major health risks for tobacco users, and the numbers keep rising. Whether smoked or chewed, tobacco is an unhealthy substance for anyone to use. The American Vaping Association (AVA) is a nonprofit organization. They are advocates for the growth and sustainability of businesses in the growing vaping and e-cigarette industry. The AVA is dedicated to protecting businesses and their clients from the negative influence of government groups, and protecting the rights of vapers. Through increased education, the AVA hopes to educate officials in understanding the public benefits of vaping products as opposed to cigarette smoking. Their only goal is to help companies and venues understand the safety of vaping compared to tobacco usage. They show no favoritism to any company or group. They are interested only in vaping as a safe substitute for tobacco products in public. For more information on the safety and divergence of vaping, you can read more at the AVA. 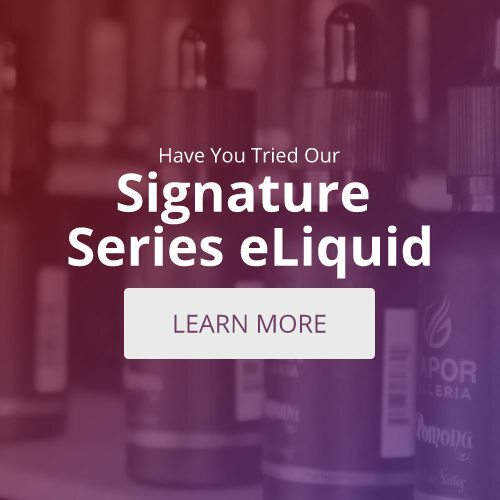 For local experts and details regarding how you can switch to vaping, visit your local vaping store.